It's time to catch up on sharing podcast episodes that I've co-hosted recently or published earlier this year. Click on the episode titles for more complete show notes and MP3 download links. 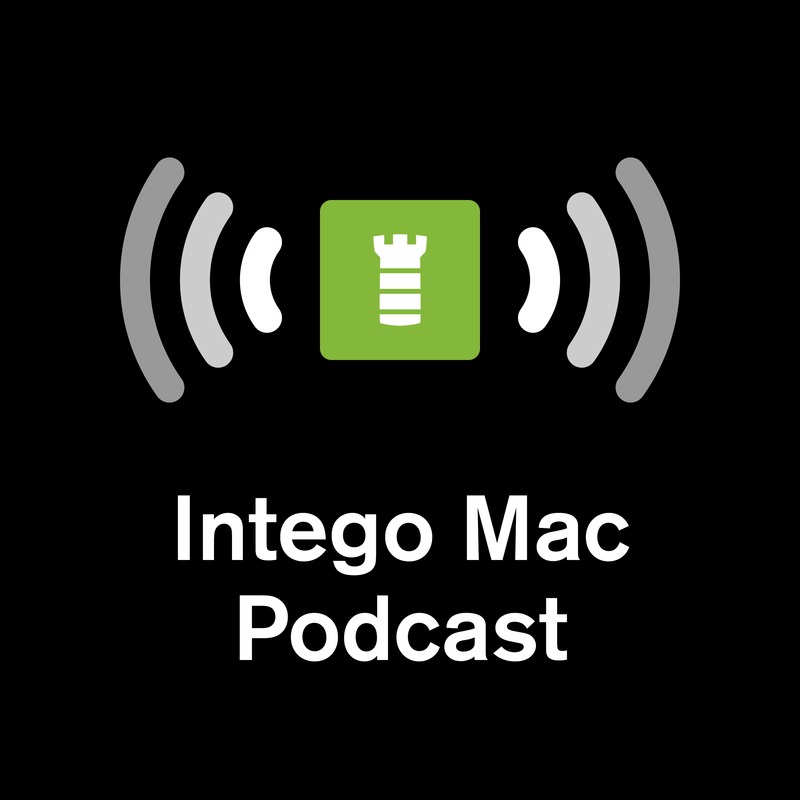 November 15, 2017 — Intego Mac Podcast #5: Two-Factor Authentication; Should You Be Worried about Bitcoin? What is cryptojacking, and what can you do to avoid it? What is Amazon Key, and could it really be safe to trust Amazon to let people enter your home unattended? What are Wi-Fi "KRACK attacks," and how might your Apple devices be affected by KRACK's collection of vulnerabilities? What does Apple claim about itself on its Privacy page? What is Apple's "Secure Enclave," and does it matter that the Secure Enclave Processor firmware has allegedly been decrypted? Please subscribe to the Intego Mac Podcast via the button below, and if you enjoy the show, please write us a 5-star review on iTunes! Every subscription and every review make a difference. For more from the JoshMeister on Security, please subscribe via e-mail or RSS, and follow me on Twitter and Google+. 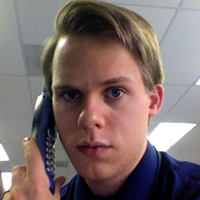 Joshua Long ("the JoshMeister") is a computer security researcher from California. He currently works as the Chief Security Analyst for a cybersecurity firm and is a former Director of Technology. Josh has a Master of Information Technology degree concentrating in Internet Security, and he has also taken doctorate-level coursework studying Business Administration and Computer and Information Security. For two decades, Josh has been battling spam, phishing scams, malicious and infected sites, and malware to help protect others online. Apple has publicly acknowledged Josh for discovering a password validation vulnerability. Josh's research has been featured by many fine publications such as CNET, CBS News, ZDNet UK, Lifehacker, CIO, Macworld, The Register, MacTech Magazine, Naked Security, and The Mac Security Blog. To contact Josh, send him a direct message on Twitter. 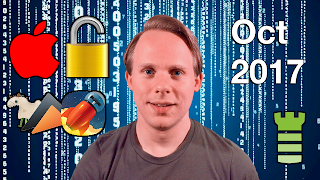 For confidentiality, you may encrypt your message with Josh's PGP key. ExtraPulsar backdoor based on leaked NSA code – what you need to know - A US security researcher has come up with an open-source Windows backdoor loosely based on NSA attack code that leaked back in 2017.